The next generation of reggae explosion right out of Portland, Jamaica. Vitchous is an impeccable artist with a crazy flow, rapid delivery and a sound that’ll keep you guessing. 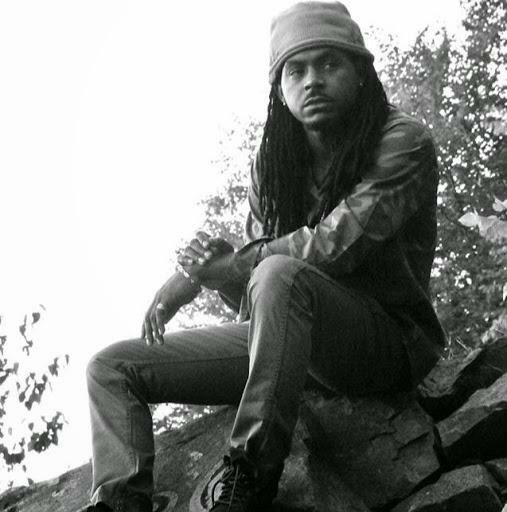 He has an eclectic sound which is all his own with inspirations from the greats like Bob Marley, Buju Banton, Beres Hammond, Dennis Brown, Bounty Killer, and Shaggy. The Vitchous one does it all from reggae, to lovers rock, to dance hall, he even has a little hip hop flow. Vitchous was born Michael Charles Bembridge on November 2, 1987 to parents Totlyn Holgate and Donovan Bembridge in Portland, Jamaica; where he spent most of his life. Vitchous started out his love for music as a dancer. While attending Happy grove high school he would partake in school and community events where he developed a name for himself on the local forefront. Aside from his musical aspirations he was always a hard worker. Vitchous started off writing songs with his friends at the young age of 15years old, but would never perform. After much praise and influence soon he was performing in the streets at small community concerts as well as his High school. By the age of 17 Vitchous decided music was his life’s aspiration. In 2005 he moved to the United States to live in Brooklyn, N.Y. there is where his musical career blossomed. By 2006, Vitchous was already in the studio with Ed Robinson recording his first song ‘Don’t you’. The same year he met fellow artist, Dinero. They later formed KEMIX PRODUCTIONS. Vitchous never stopped working. Being dedicated to his goals he stayed true to his musical abilities. A few years later in 2010, Vitchous worked with Soulsa Productions. They contributed to songs like ‘Busted’, ‘Light up my world’, and ‘Looser’. Later those songs became a part of his first mixtape entitled, ‘Looser’; which released on April 23, 2011. Vitchous received great reviews and recognition for his mixtape which lead him to seek out greater opportunities. By August of 2011 Vitchous had already preformed at shows in long island, Manhattan, Brooklyn and the Bronx. Now he was ready for his next challenge: Connecticut. Vitchous entered Connecticut with great stride and confidence in his abilities as an artist. He linked up several different companies like Mac 90 Muzik, Walker Entertainment and Cheef Ent. Which contributed to his second mixtape, ‘Simple’; released March 15, 2012. The compilation contained tracks like: ‘Let you in’, ‘Herbs’, ‘Drop dat’, and ‘Simple’. After doing interviews in local radio stations like energy radio and finishing up his first official video, ’Let you in’.Vitchous set his eyes back at home; Portland, Jamaica. While in Jamaica, Vitchous released the video to his single, "Let you in". That video debuted on Hype TV, Jamaica and hit the 14th spot on ONLYLYRICS.COM top 100 reggae songs. It was all about promotion and work for Vitchous. He did a few shows with artists like I-Octane. He was also featured in the JAMAICA STAR and did several interviews with shows like Tvj's Intense and Hitz on 92fm. While the stay was beneficial for Vitchous' career it was back to Connecticut for more work and releases. 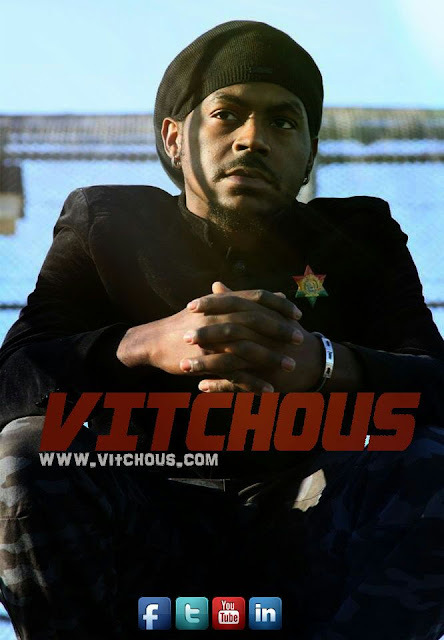 Since then Vitchous has performed at shows with the greats like Beres Hammond, Luciano, and Lady Saw. Currently he's has been working on his first album “Big Dreams” and released three singles, “Big Dreams”, “Buss” and “Everyday”.